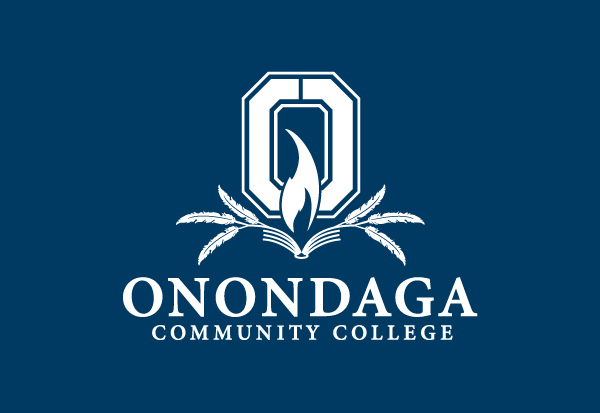 Onondaga Community College is a college of the State University of New York (SUNY) system and one of 30 locally sponsored community colleges throughout New York State. Onondaga County is our sponsor. We offer two-year degree programs that serve as transfer opportunities to baccalaureate degree programs at four-year campuses or for direct entry to the workforce. We also offer certificate programs that can generally be completed in one year. Through Onondaga’s regional higher education center, students can earn a bachelor’s degree on the Onondaga campus through innovative partnerships with SUNY Empire State College, SUNY Cobleskill, SUNY Delhi, Kaplan University and Keuka College. See degrees and certificates. Our Community Education programs include classes for personal enrichment and professional development; accelerated degree programs for working adults; customized training for local businesses; and, special programs for children and teens, small businesses and school districts.